Red Lodge, Montana...a day, a night, a weekend or a lifetime. The alternative to a hotel room is a stay with us in one of our well-equipped vacation homes. Choose from a deluxe home on the golf course, to a home on the creek or a special place downtown. All of our Red Lodge vacation homes are fully furnished and you will find a basketful of amenities and incidentals to help you relax and enjoy your stay. Our homes are not just a place to spend the night, you'll find you don't need a reason to stay with us, you just need to stay with us. We offer the environment that is needed to just get away and celebrate. Celebrate in a peaceful atmosphere to read that good book, break out the skis and ski Red Lodge Mountain, grab your fishing pole and hook one in Rock Creek, put on your hiking boots and hike Silver Run or one of the other many trails, swing your club at Red Lodge Mountain Resort Golf Course or sometimes better yet, never leave your vacation home. For those special occasions - need champagne and truffles, wine and cheese, a bouquet of flowers, a birthday cake or a Christmas tree? Just let us know and we will arrange it for you. Red Lodge, Montana is truly a wonderful community located one hour and 20 minutes from the Billings International Airport and one hour from the Cody, Wyoming Airport. Both are easy drives on well-maintained highways. Nestled in the foothills of the Beartooth Mountains we are less than two hours from the northeast entrance of Yellowstone National Park. This two hour drive over the Beartooth Scenic Highway is one of the most, if not the most beautiful, drive you will ever be on. You can see and even stop and fish in one of the many breathtaking high mountain lakes. 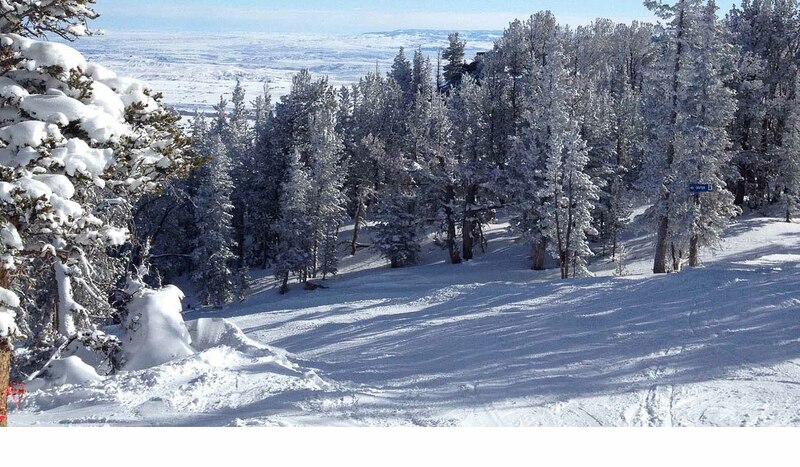 Climb from 5,555 feet from Red Lodge to over 12,000 feet of incredible mountain scenery and crisp, blue Montana skies. Plan your vacation around one of the many events going on in Red Lodge. Join us for the Red Lodge Home of Champions Rodeo over the 4th of July, ride your bike in for the Beartooth Rally, get yourself in shape for the Beartooth Run, Beartooth Burn or the Peaks to Prairie. Step back in time to the fur-trade era and visit the Rendezvous at Red Lodge, get to know the local artists during Art in the Beartooths, celebrate Red Lodge's heritage with the Festival of Nations, donate to one of our local charities by participating in the Fun Run or shop in one of many downtown shops during the Christmas Stroll. And you'll love shopping in Red Lodge! From gourmet chocolate and local art work to must-have cowboy boots. Take a break and grab a glass of wine and make a reservation at one of our fine restaurants. Put on your dancing shoes and join the locals for a fun night out. If singing is more your thing, join us at the karaoke lounge, pick your song and let your new groupies cheer you on!